Did you know that April is Michigan Wine Month? 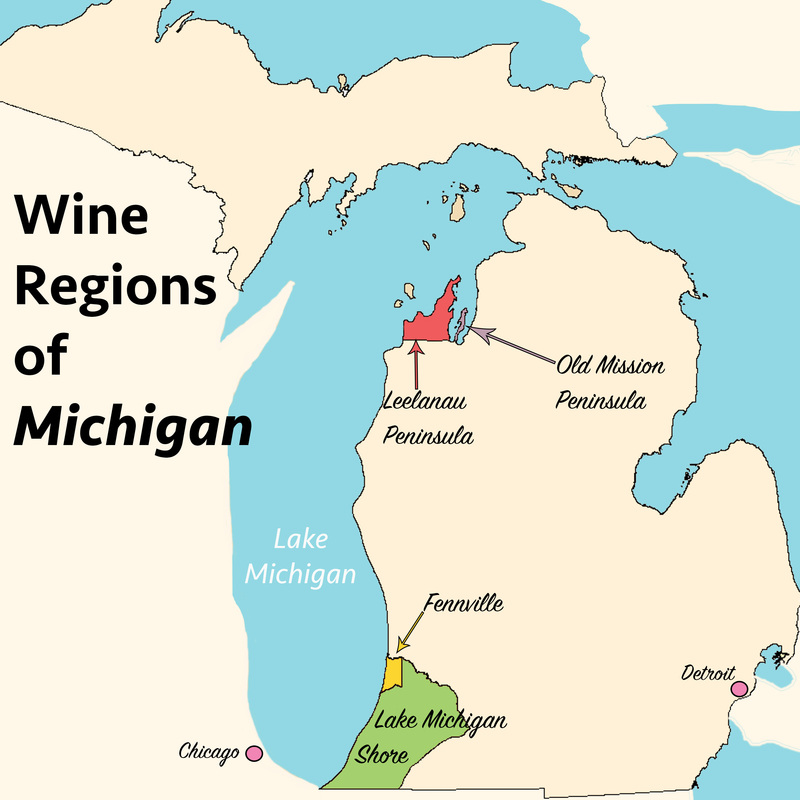 In honor, we are dedicating this week’s ‘ask a wine pro’ post to all things Michigan wine. 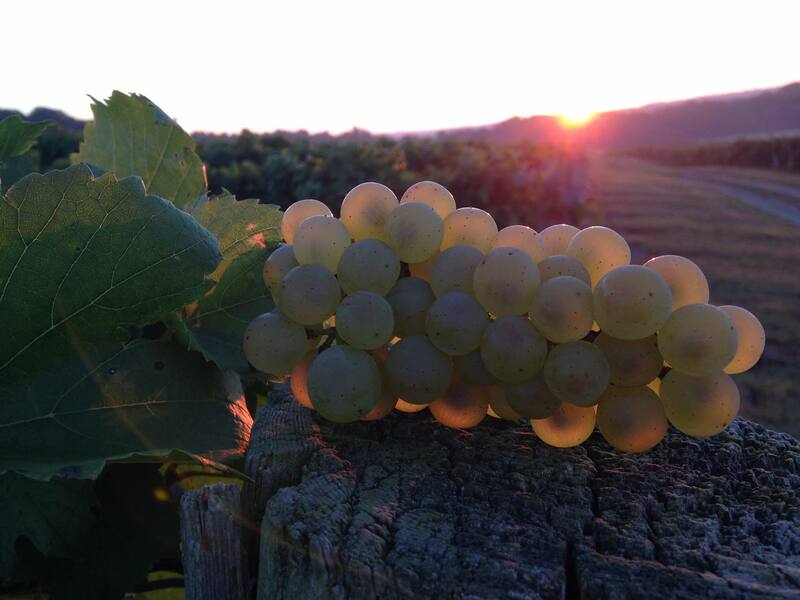 We’ve got the facts, the grapes, the AVAs and great places to drink for your next trip to Michigan. Have any additional questions? Feel free to send them our way and we will amend this post with their answer. 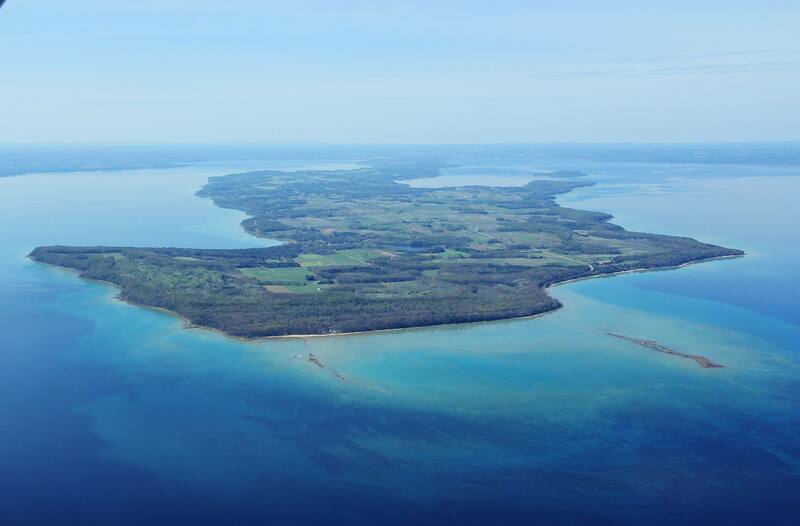 Michigan is the 4th largest grape-growing region in the U.S.
Michigan is the 5th largest state in terms of wine grape production in the U.S.
I’ve had the pleasure of visiting Old Mission Peninsula and Leelanau Peninsula in northern Michigan. It wasn’t a wine specific trip, so I only visited two wineries; Jolly Pumpkin Traverse City and Chateau Grand Traverse. The white wines were enjoyable, and I ended up purchasing three from Jolly Pumpkin, specifically the Dry Riesling, the white blend and the Pinot Grigio. At Chateau Grand Traverse we were impressed by the Port-style wines being made from cherries, and purchased the Cherry Reserve dessert style wine. 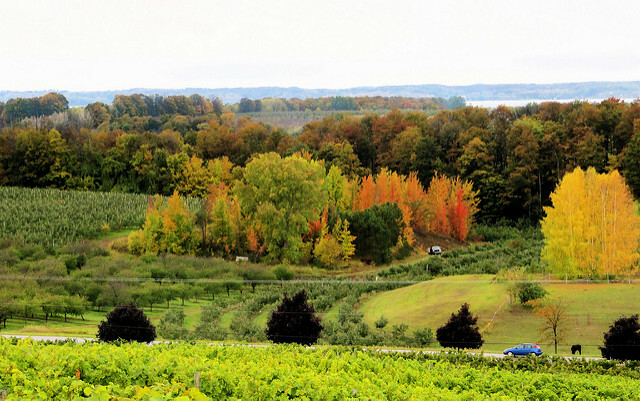 In an attempt to paint the broader picture, we found this list of Michigan’s Best Winery Top 10 for you. 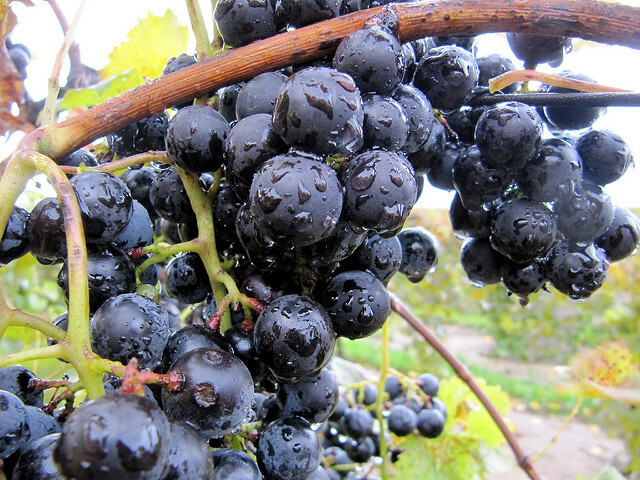 Let us know if there are any great wineries in Michigan that you love, cheers! Great piece. I’ve explored Fenville and Lake Michigan Shore AVAs quite a bit…. love visiting the winemakers there. Didn’t know it was Michigan Wine Month! Need to celebrate with a bottle or three. Great reason to enjoy good wine, cheers!